There’s been a substantial turnover of university leaders recently in Quebec, and finding replacements has sometimes proven difficult. 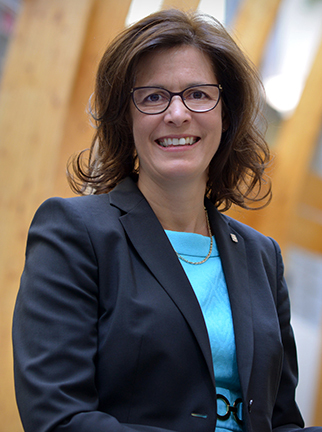 No fewer than nine university institutions in Quebec have seen their executive head depart since 2015. 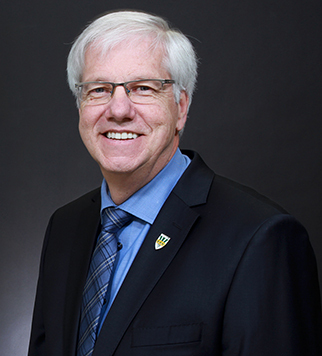 Several of the rectors – the term used for university presidents in Quebec – left their posts after a single mandate or partway through one. Is it that tough being a rector? The rectors of École nationale d’administration publique (ENAP), Université du Québec à Montréal (UQAM) and Université du Québec à Chicoutimi (UQAC) all declined the opportunity to seek a second mandate. In 2015, Nadia Ghazzali, the former rector of Université du Québec à Trois-Rivières (UQTR), resigned in the middle of her mandate after being severely censored in a provincial auditor general’s report. At UQAM, no winner emerged from a vote for rector held in May 2017. Simply put, no candidate rallied enough support to secure the appointment, so the call for nominations will resume in the fall. At UQAC, the search for a new rector turned into a bitter dispute. At one point this past February, the faculty union went so far as to demand that the selection committee be changed, due to loss of confidence. Nicole Bouchard, a professor in the university’s department of humanities and social sciences, was eventually chosen by the selection committee and her appointment was made official by the government on June 21. Unlike in the rest of Canada, the process to select and appoint a rector is entirely open in Quebec, which could explain the complexity of renewing mandates. This is the opinion of Yvan Allaire, executive chair of the Institute for Governance of Private and Public Organizations, an initiative of HEC Montréal and Concordia University’s John Molson School of Business. The possibility of a candidate for rector being defeated in a very public vote has discouraged a good many people from outside the institution from applying, he said. Dr. Allaire added that this way of doing things has the effect of entrenching the status quo. “It’s hard for a candidate to propose massive changes because the very profs, students and administrators who elected him or her end up defending their own interests,” he explained. Added to that is the fact that universities and their rectors draw little sympathy from Quebec’s general population. The printemps érable (maple spring) protests clearly demonstrated that many people view these establishments as elitist bastions. Her personal project is Chantiers d’avenir (programs for the future), a strategic exercise to develop a more interdisciplinary platform for students and to stimulate their desire to venture out and work to resolve social issues. Dr. D’Amours muses about programs in which the content has been defined by specific issues rather than by the discipline involved. Her example is sustainable mobility. Working in that field requires expertise in urban planning, transportation, economics, lifestyles, demographics and more. Its new leaders would definitely require interdisciplinary training. “We’re starting out with a blank page on which we can imagine the training paradigm of the future, all in light of the digital revolution, of internationalization and of social expectations,” said Dr. D’Amours, who so far shows little fear in the face of her sometimes thankless and constantly demanding appointment.